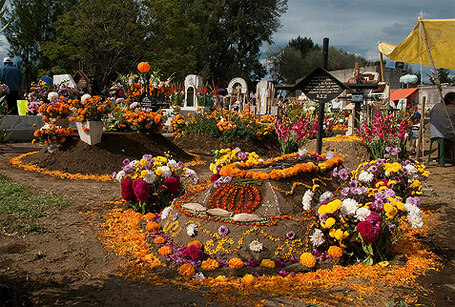 This week preschool through grade 6 will join together for a program on Samhein and the Day of the Dead. 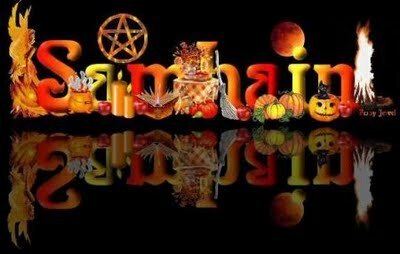 We will discuss the concepts of Samhein and build an altar of remembrance for our ancestors. We will then turn to the Day of the Dead and its symbolism, making skull-shaped lollypops and decorating coffins while the lollypops harden.